Manual FUE: Precise. Fast. Aesthetically Superior. Varona Hair Restoration is the premier destination for hair transplant surgery in Newport Beach. 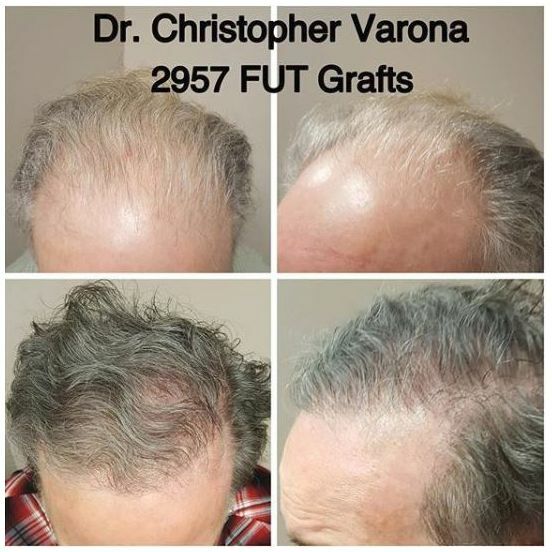 Dr. Christopher Varona and his expert team offer the leading types of hair loss treatments, including FUE and FUT hair transplant surgery. 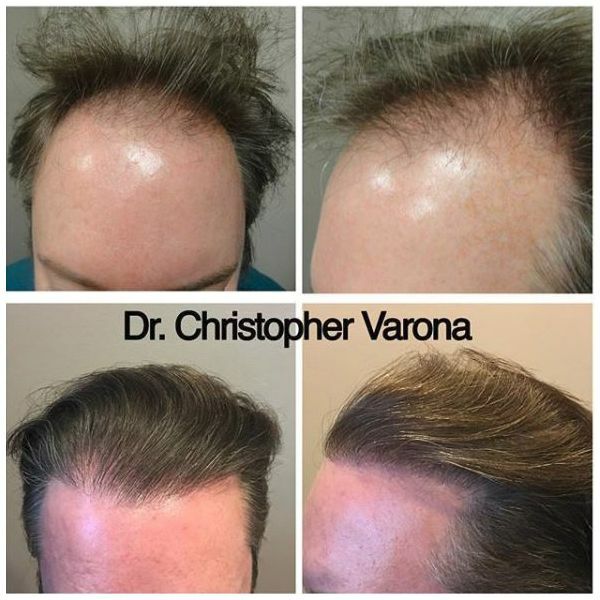 Dr. Varona’s renowned techniques have earned the trust of countless patients seeking a long-term treatment for thinning hair. He is well known for his expertise with the manual FUE technique (follicular unit extraction), which produces high-yield results and does not require a linear scar. 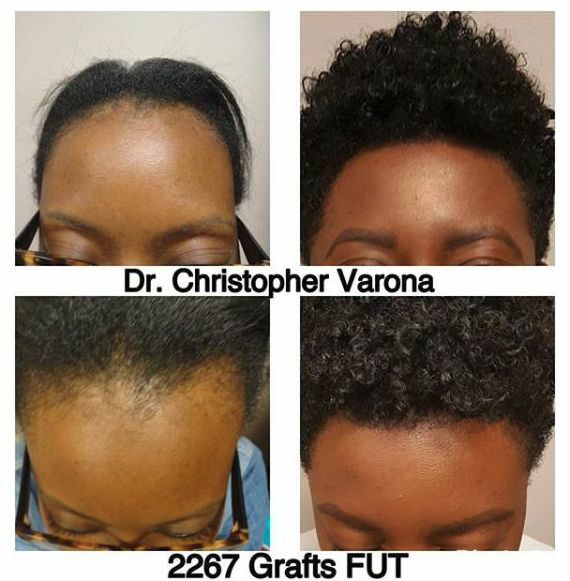 Dr. Varona regularly performs more than 4,000 grafts a day using this highly specialized technique. He draws on his keen aesthetic sense to match natural hair growth patterns. 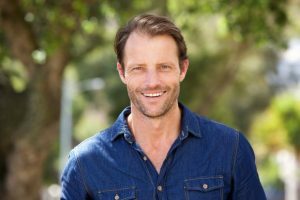 From minimally invasive PRP therapy to traditional surgical methods, Dr. Varona offers a comprehensive range of treatments for both men and women experiencing hair loss. Take the first steps of your transformation with a consultation at Dr. Varona’s Newport Beach office. Dr. Varona understands the concerns patients face when considering hair loss treatments. From the moment you are welcomed into his office, he and his caring team will help you feel at ease. Your consultation takes place in a relaxing, no pressure environment. Dr. Varona helps you explore all possible options to achieve your goals. If you decide to take the next step, a customized treatment plan will be created for you. 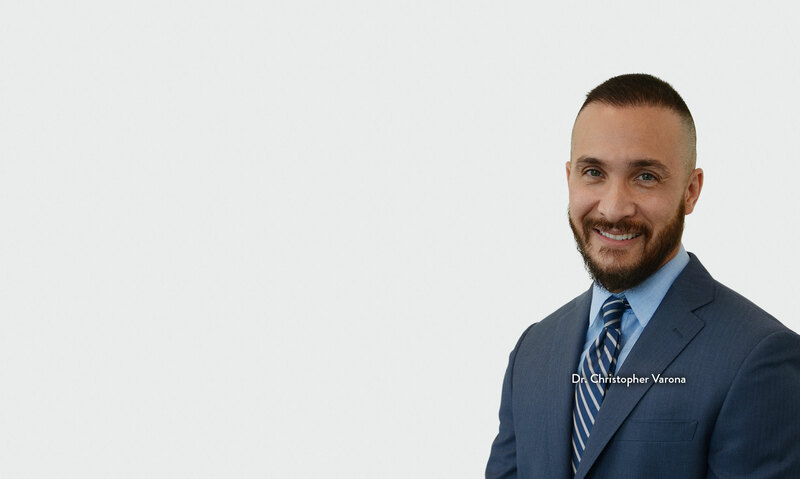 From your initial consultation to your post-op appointments, Dr. Varona and his team are dedicated to making your hair restoration journey a positive one. Our Newport Beach hair restoration center provides a full selection of hair loss treatments. 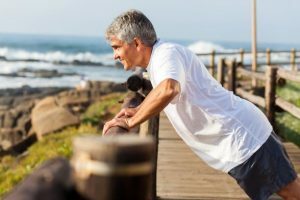 Some patients have excellent results with minimally invasive procedures such as PRP therapy. This innovative technique uses regenerative platelets found in the patient’s blood to stimulate healthy hair growth. 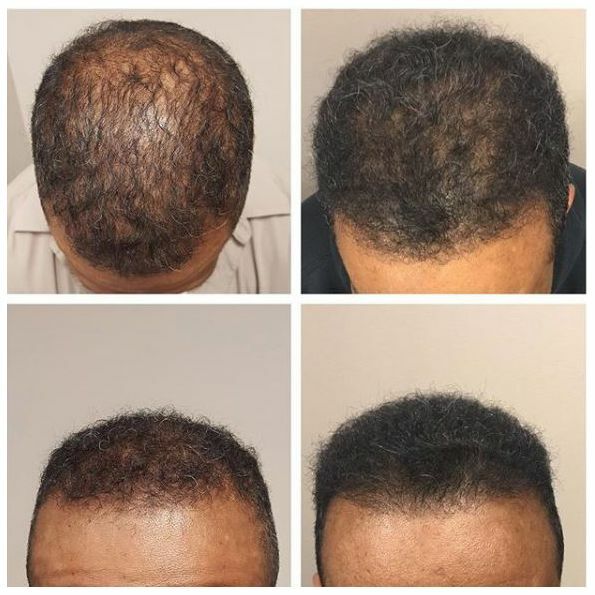 FUE and FUT techniques, which transplant the patient’s healthy hair to restore the hairline, are also available. With today’s advanced technologies, it’s possible to effectively restore a youthful hairline, eyebrows, and beard so you can look and feel your best. Amazing! I felt so comfortable. I strongly advise any gal who needs her eyebrows done to definitely, without a doubt come to see Dr. Varona and his team. They were so attentive, kind, compassionate, smart, lovely, & very very professional. This experience without a doubt has changed my mind on any skepticism at all. The procedure was positive & pretty painless. My incision is hidden almost completely! I loved what they did for me. I highly recommend them!! Do not think twice about coming to see Dr. V! xoxo Happy again! Dr. Varona is the best. He went above and beyond with my Hair Restoration Surgery. From my initial consultation, he made me feel so comfortable and at ease, especially since Hair Restoration surgery can be a very stressful experience. Everything he did by hand, which is astonishing. It especially was comforting knowing that my results would be customized, careful, and thought-out. His highly skilled team also did a fantastic and meticulous job with their part of the operation. From start to the finish the process was easy, calm, and besides the anesthetic shots, painless. Post surgery, he has been in touch over the phone etc, checking in on me and giving advice for my recovery. 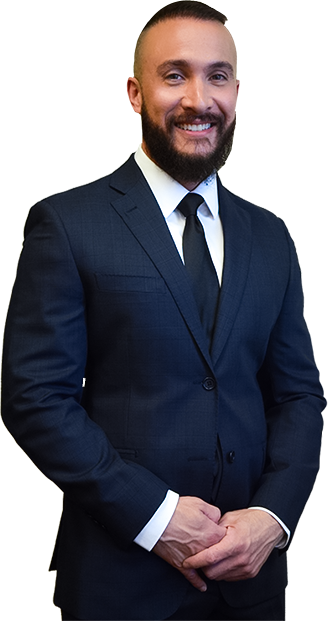 If you are considering Hair Restoration surgery, the ONLY option is Dr. Christopher Varona. He is genius, and a wizard with hand-done FUE operation. I felt very safe and comfortable in his extremely capable hands, and you will too. Dr. Varona is a genius and an artist! He is also the kindest, most compassionate, understanding and meticulous doctor I have ever worked with. He quickly established himself as a standout among the multitude of physicians I have consulted over the years regarding hair transplantation. I have been agonizing over this decision since my early twenties, but it never seemed quite right, until I met Dr. Varona. During my hair transplant, which lasted an entire day, his precision during my hair transplant was remarkable. He was patient and caring with me, kind to his nursing staff and paid such attention to detail when designing my new hairline, right down to each of the 2100 individual follicles. He is truly brilliant! Now, 4 months later, I couldn’t be happier with my results! I have a full head of hair, with a hairline, that grows and needs to be cut, and I still have 8 more months of hair growth. My only regret is that I didn’t meet him sooner because he truly changed my life. I endorse Dr. Varona without reservation, with absolute confidence and the highest accolades. Thank you Doc, you are amazing! I am forever grateful! My experience was fantastic. From my initial complementary consultation with Lynsie to meeting Dr. Varona and his staff the day of my procedure. Everyone was kind and helpful, professional and compassionate. Dr Varona and his staff answered all my questions took their time to explain to me the process and assured me I was in good hands. I felt cared for and I felt because of their care I was the most important patient in the office. I highly recommend this group and Dr Varona. I made some friends that day and received follow up call day two and day three after my surgery. They truly do care and I appreciate that immensely. 10 month before and after pics of a patient with nice results. I did 2345 manual FUE grafts using a very small punch size on African American hair. Curly hair is much more difficult to extract using a smaller punch but it preserves the look of the donor area for patients that want the option of shaving their hair. Patient also started finasteride after his surgery. He is pleased and so am I. This patient had significant thinning throughout the top but wanted a stronger frame around his face and the ability to style his hair in new ways. The after pics are at 8 months and we're both very pleased with his results already!